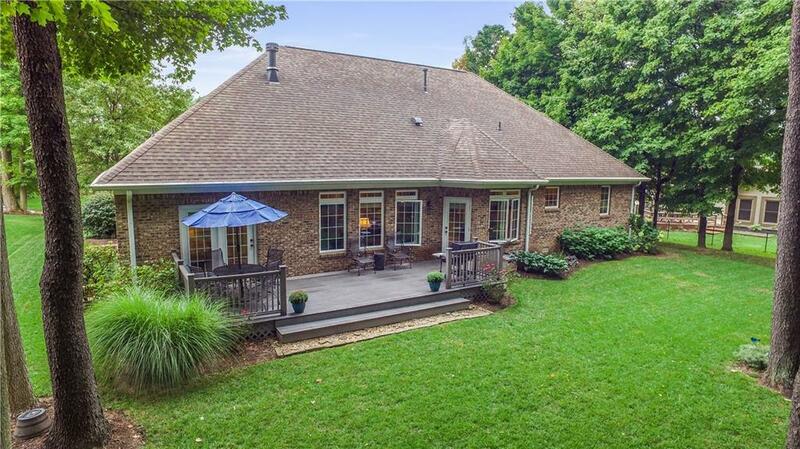 Exceptional 3 bedroom brick ranch with a finished basement in Franklin Township's Grey Fox Woods. Private master suite boasts deck access, dual walk-in closets, & large bathroom with whirlpool tub & dual vanities. 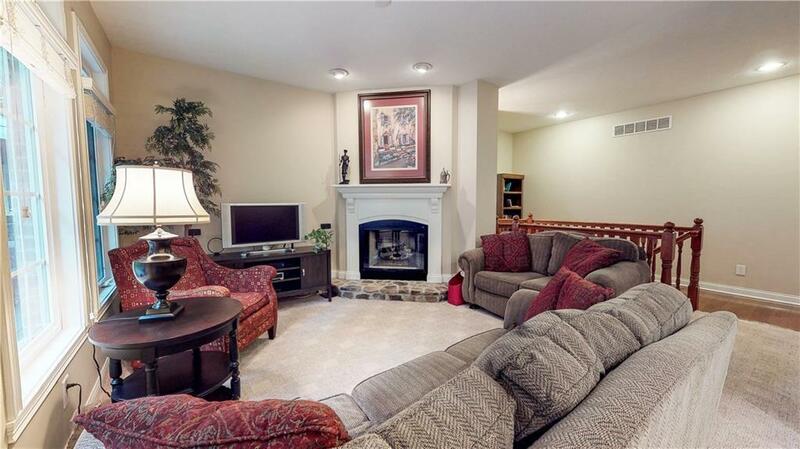 Unwind in the living room with gas fireplace & lots of natural light from the large windows. Kitchen features custom cabinetry with crown molding, walk-in pantry, breakfast bar, & adjacent breakfast nook. 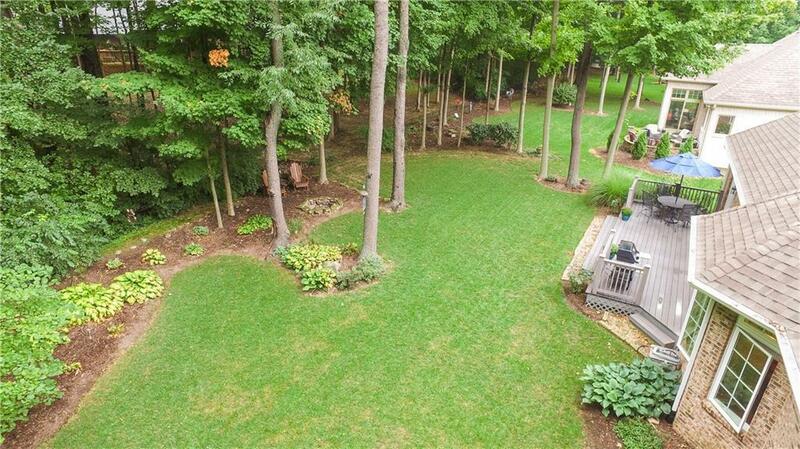 Deck overlooks a beautifully landscaped yard with lots of mature trees & a gorgeous stone fire pit. Finished basement includes a half bathroom & 2 multi-functional spaces, perfect for hobbies, entertaining, or relaxing. 1-year home warranty offers peace of mind. 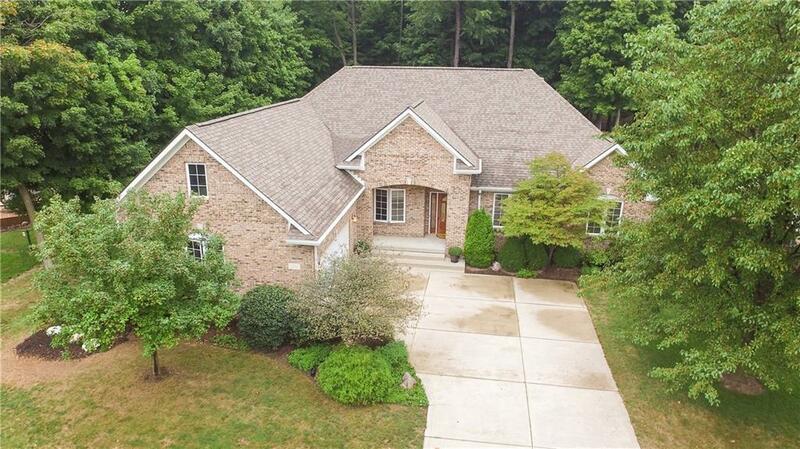 9' ceilings, crown molding, built-in bookshelves, & more!